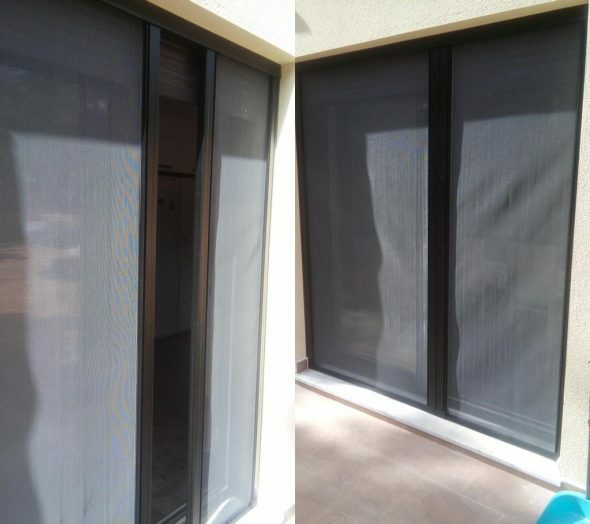 They finished. 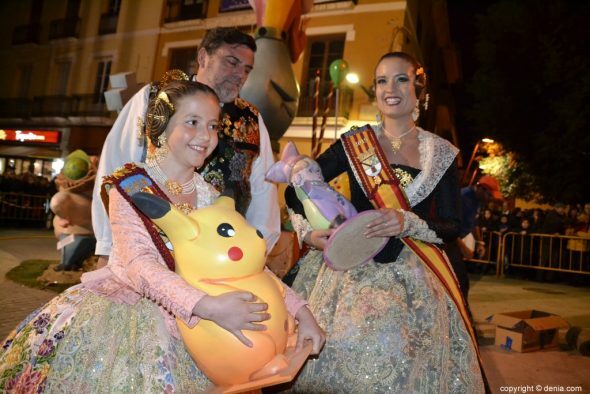 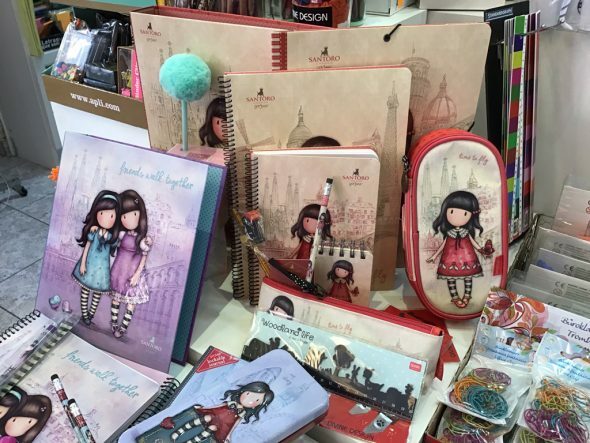 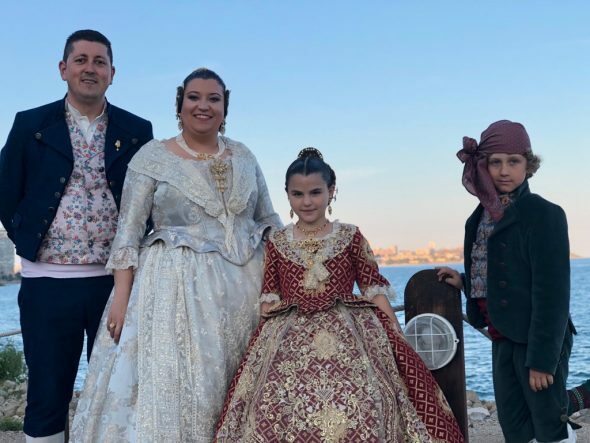 The failures of 2019 are already history of the city of Dénia. 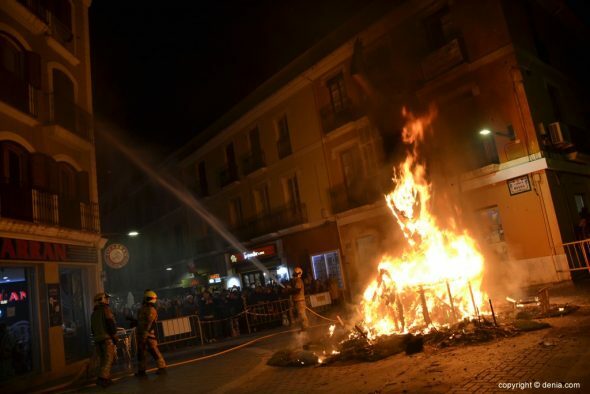 The fire fulfilled its mission and ended with the 23 monuments that since last Sunday were part of the street physiognomy. 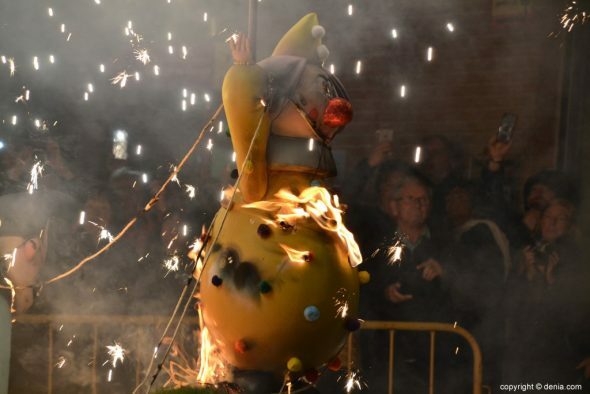 The cremà ended the dreams of a whole year that are now a memory. 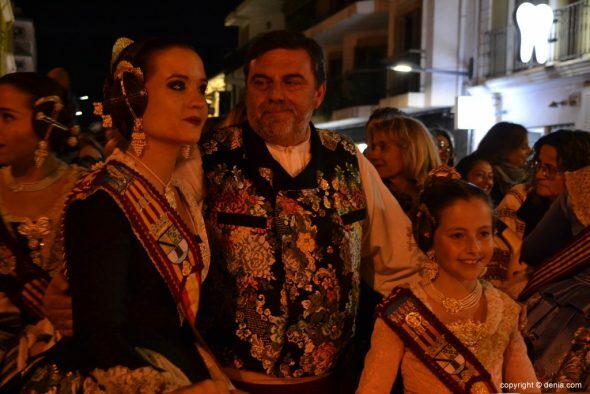 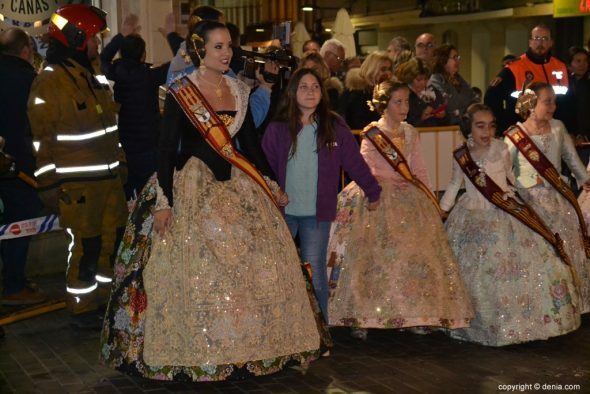 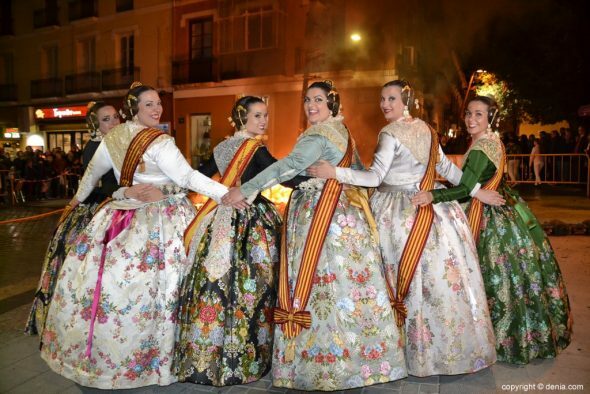 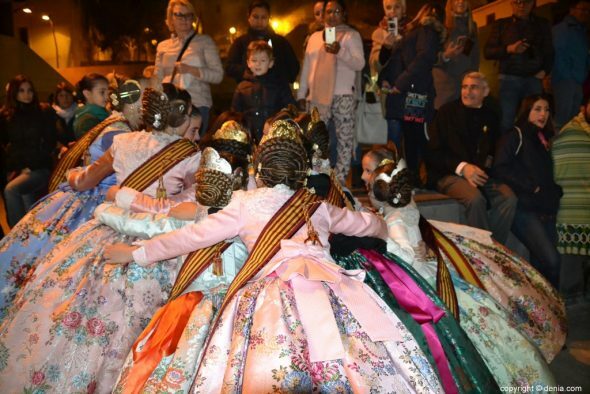 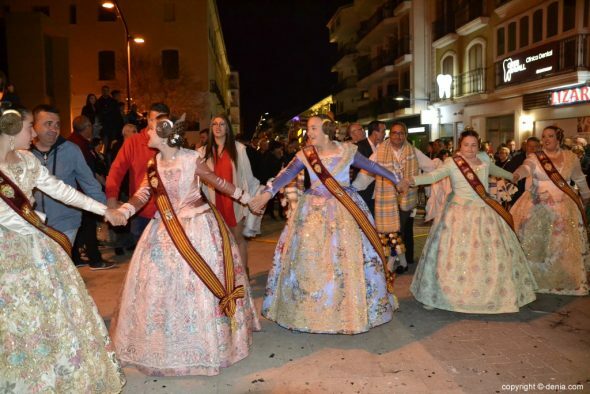 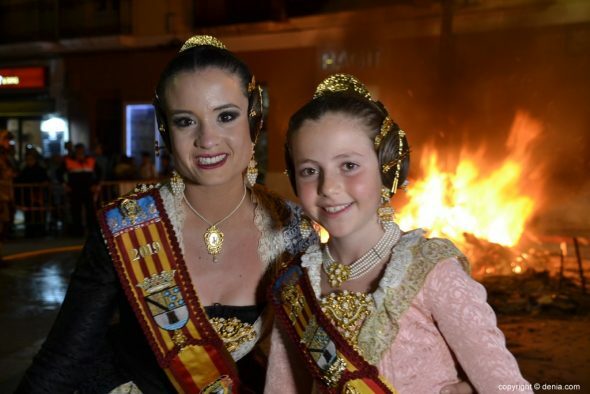 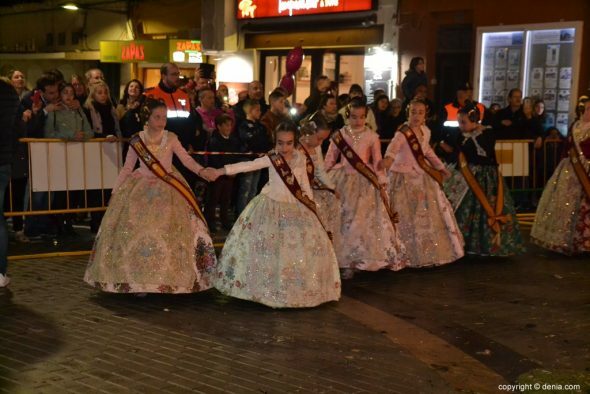 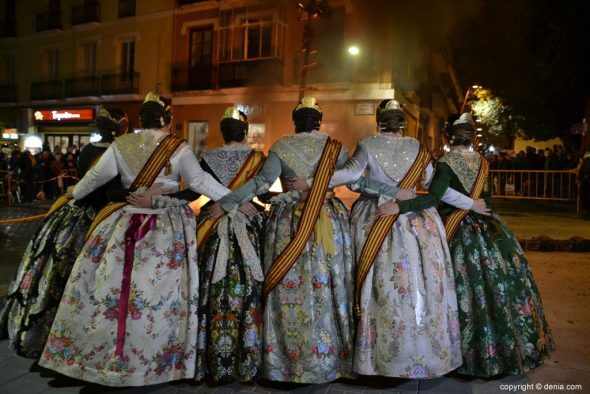 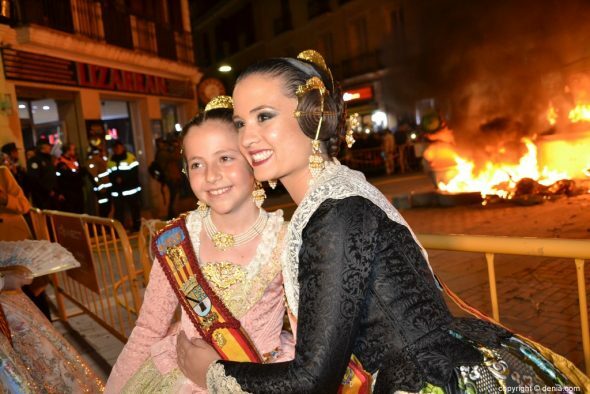 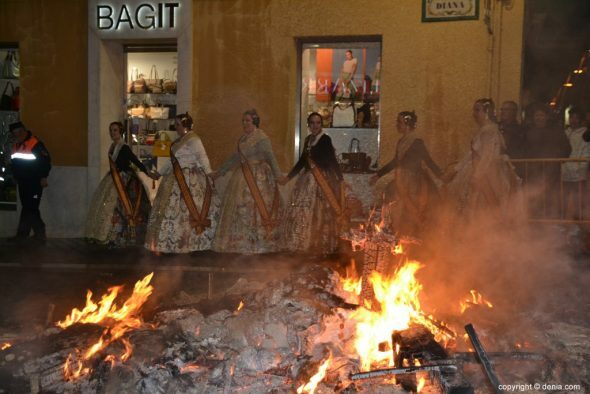 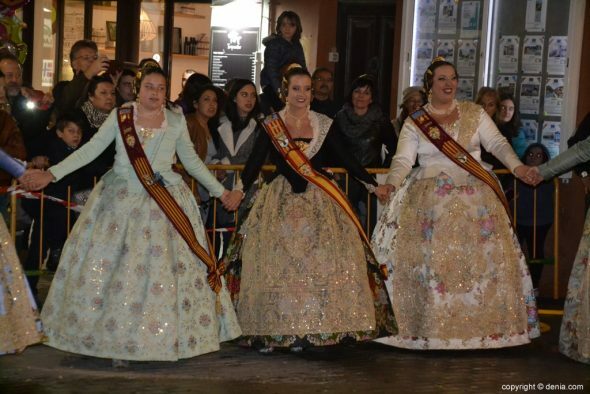 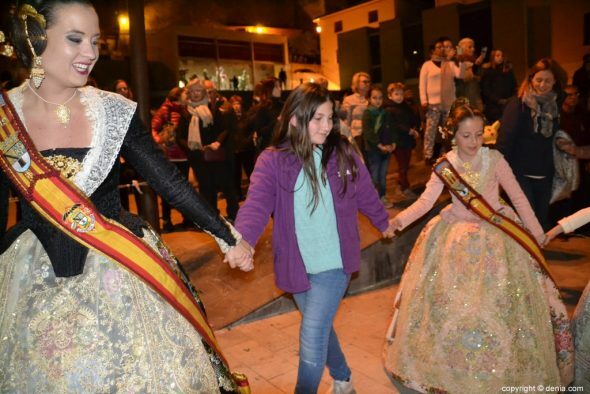 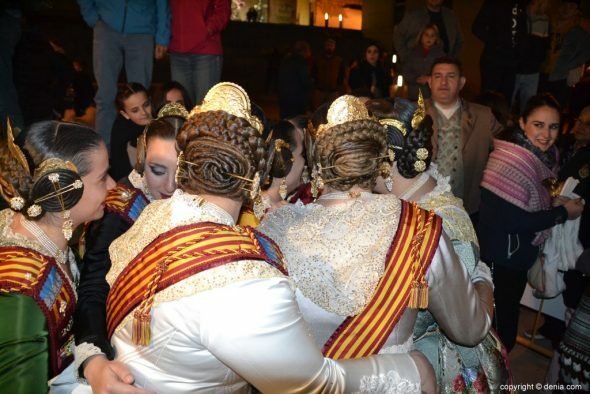 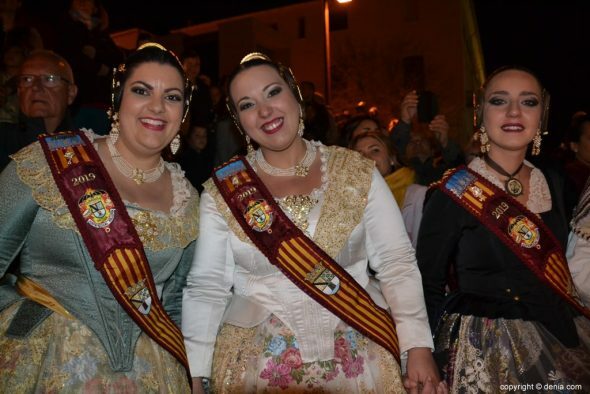 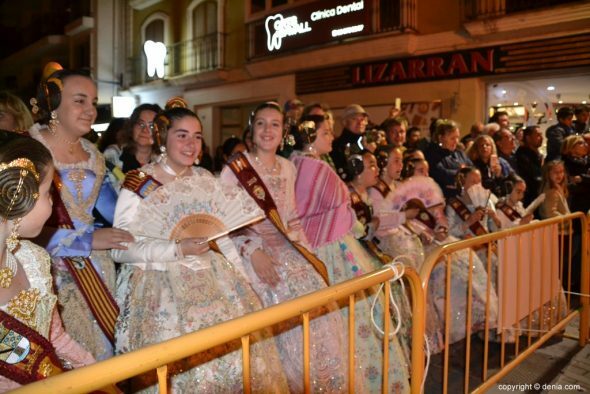 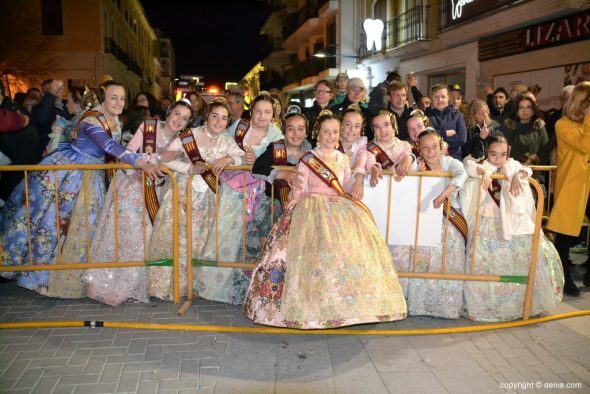 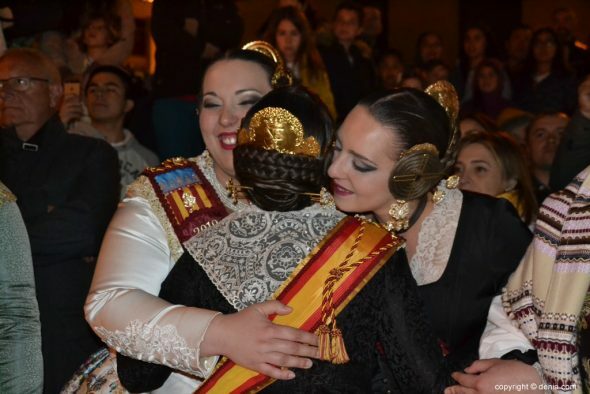 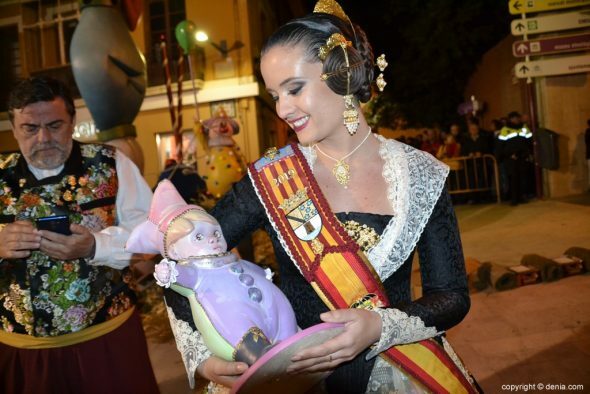 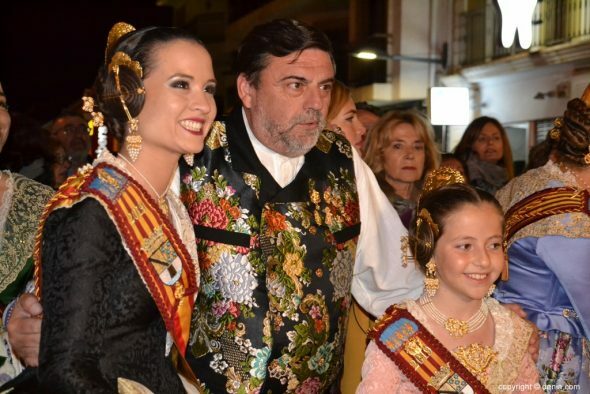 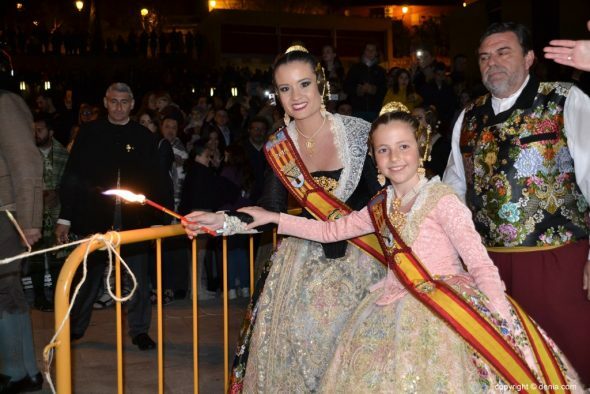 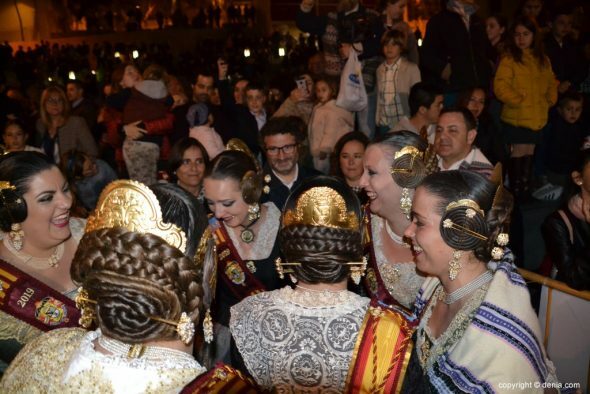 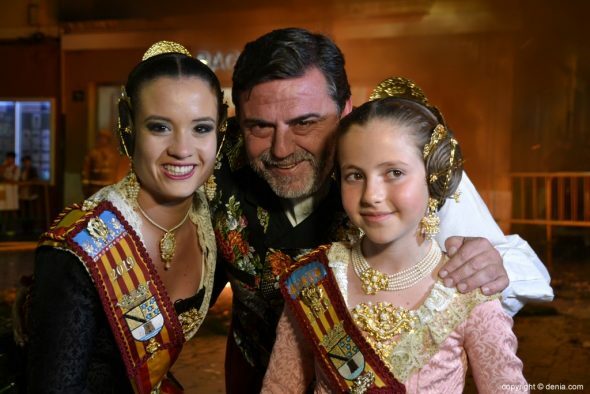 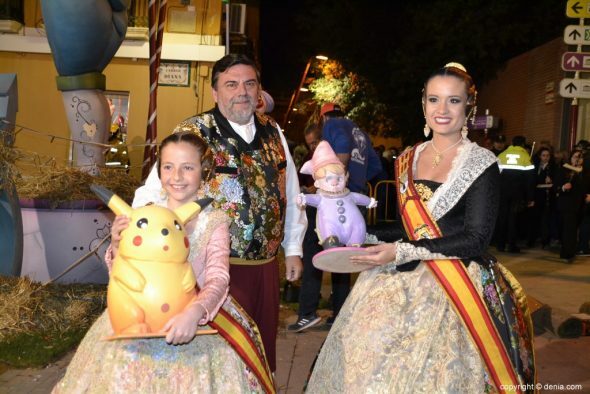 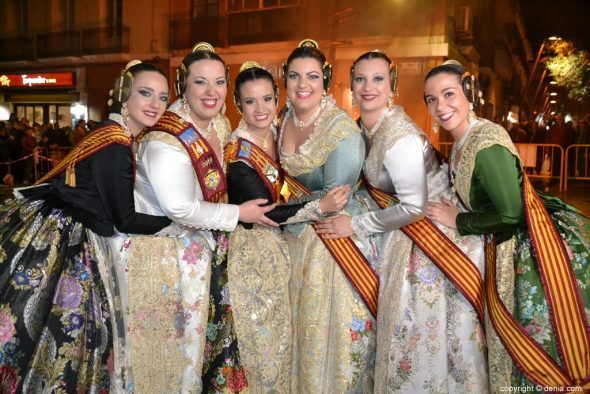 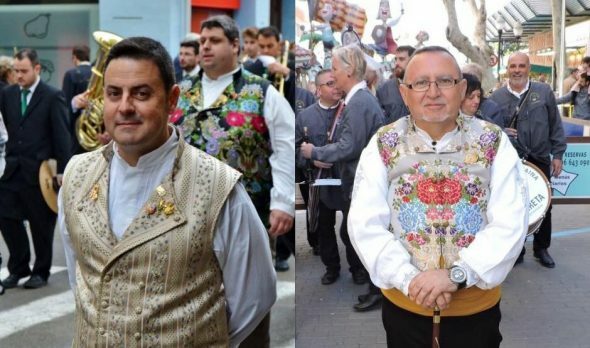 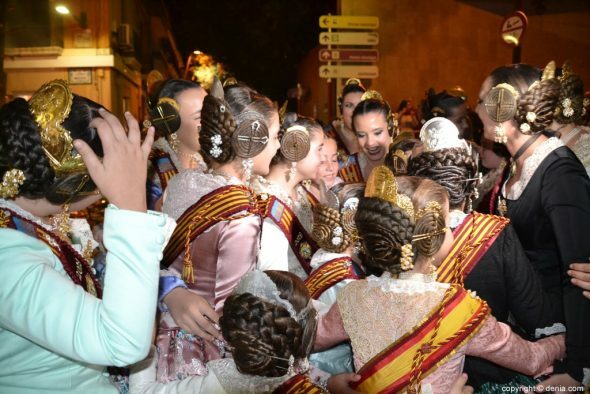 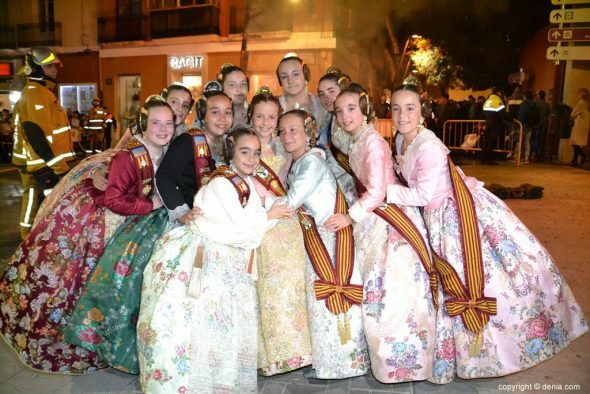 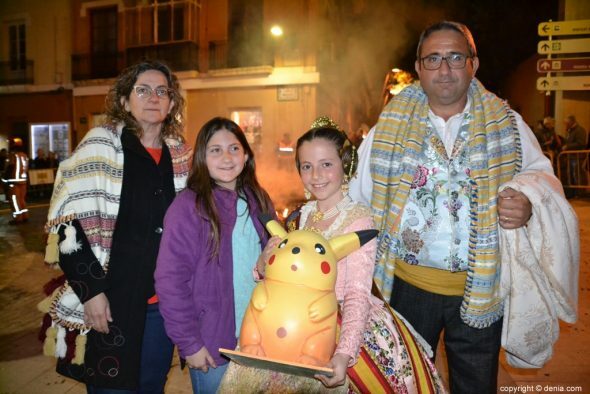 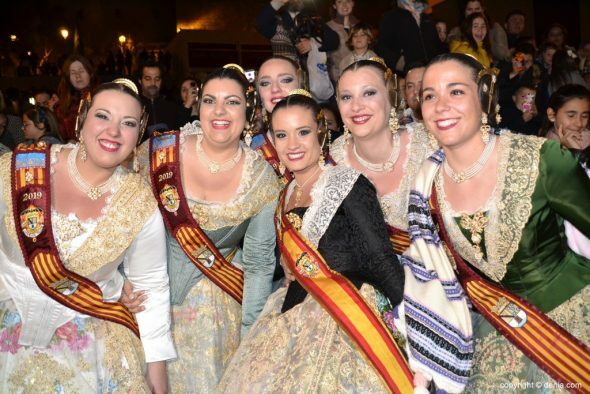 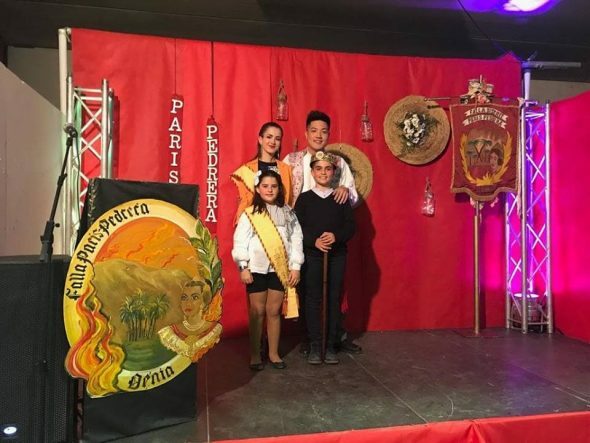 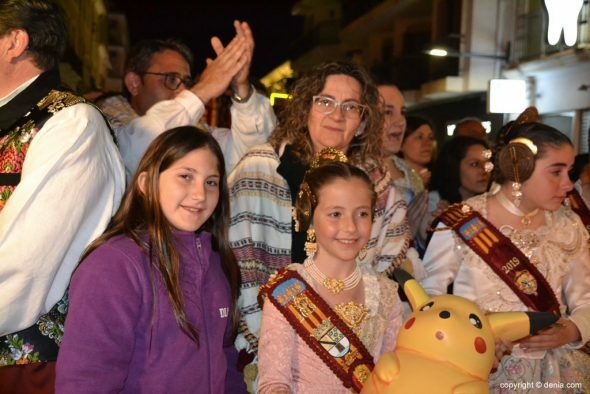 Amparo Petrie and Neus Suárez, senior fallers of Dénia, were in charge of lighting the wick of the night in the fault of the Local Board Fallera. 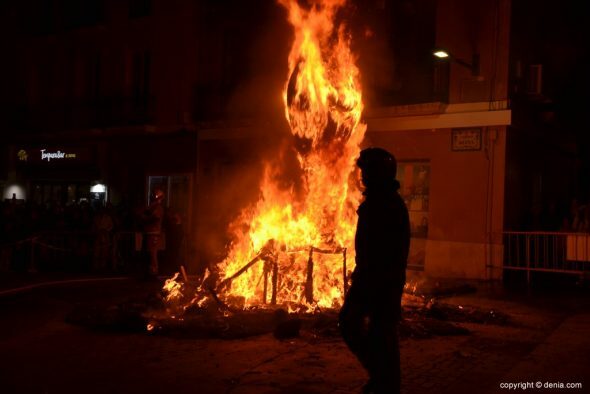 After a few minutes of the 20: 00 hours, a fire started the pyrotechnics in charge of burning the monument. 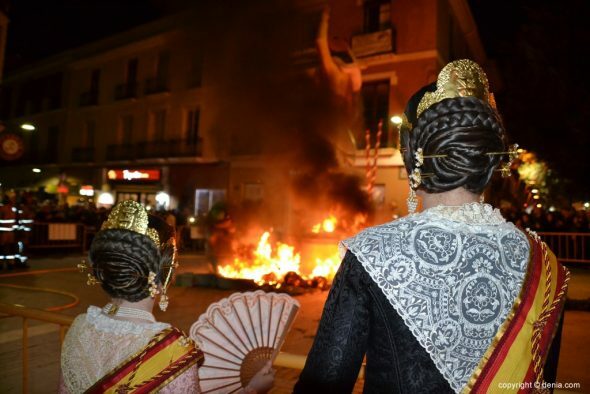 The smallest of the court cried inconsolably to see how the fire ate the ninots. 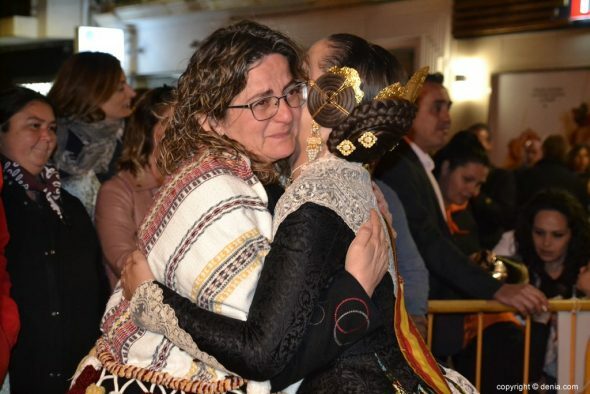 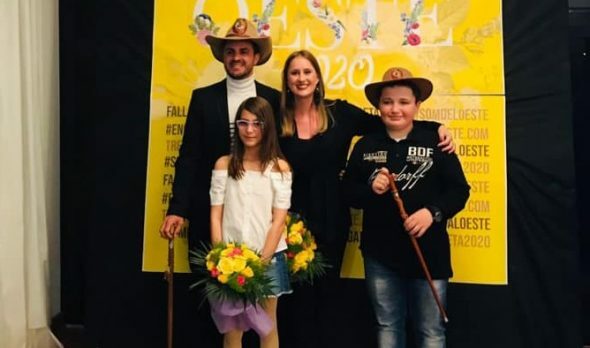 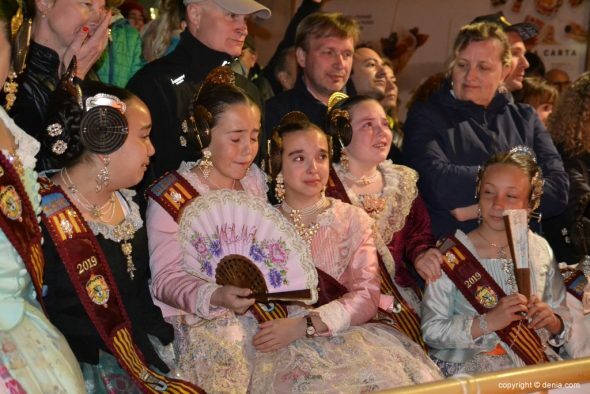 It was not long before Dénia's biggest faller, Amparo Petrie, and part of her court of honor were contacted, with whom she melted into an emotional embrace of gratitude in the final stretch of her year. 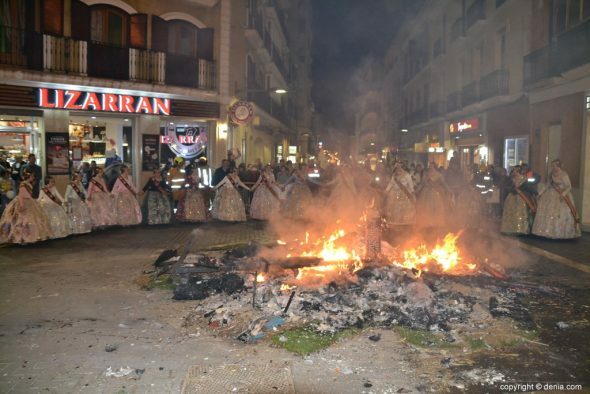 The cremà of the failure of the Local Board Fallera was the kick-off of the cremà of the rest of monuments. 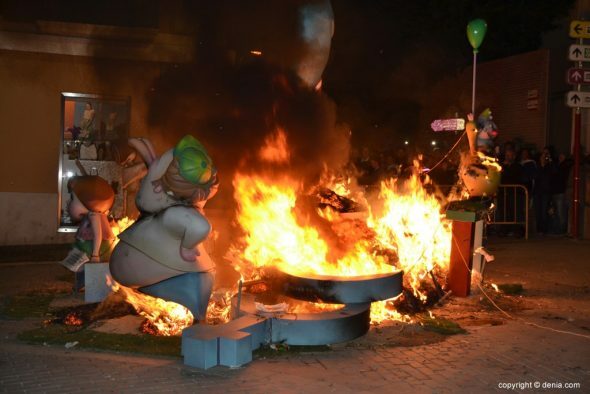 First the children, and then the eleven large monuments were grass of the flames to start the story of the 2019 / 2020. 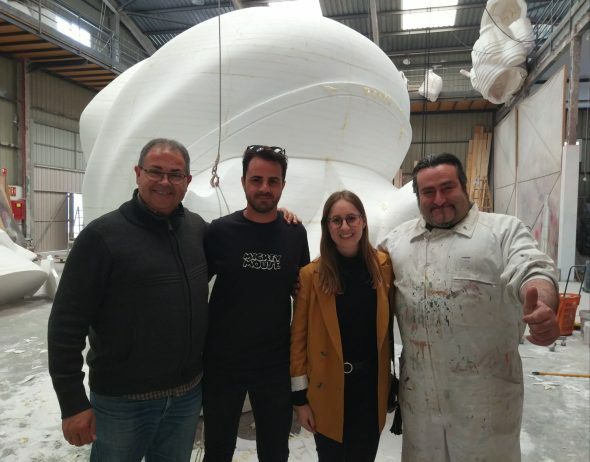 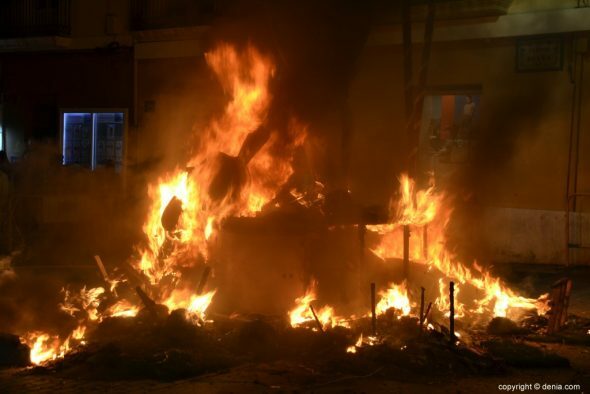 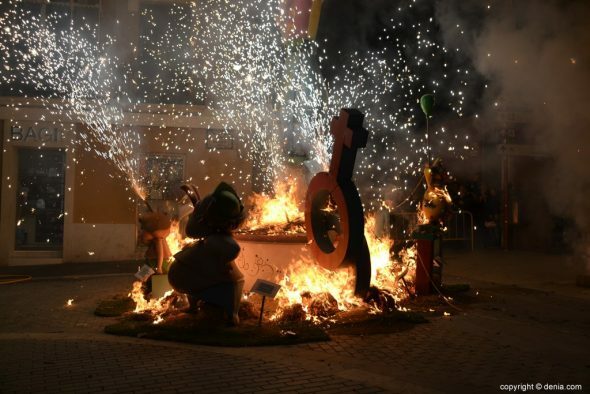 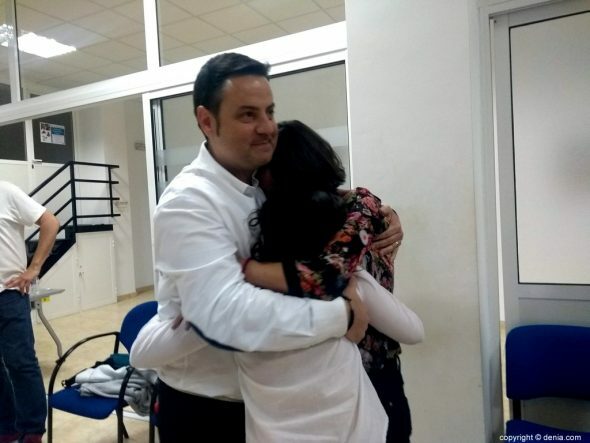 Comments on "The fire of the cremà marks the end of the failures of Dénia of 2019"